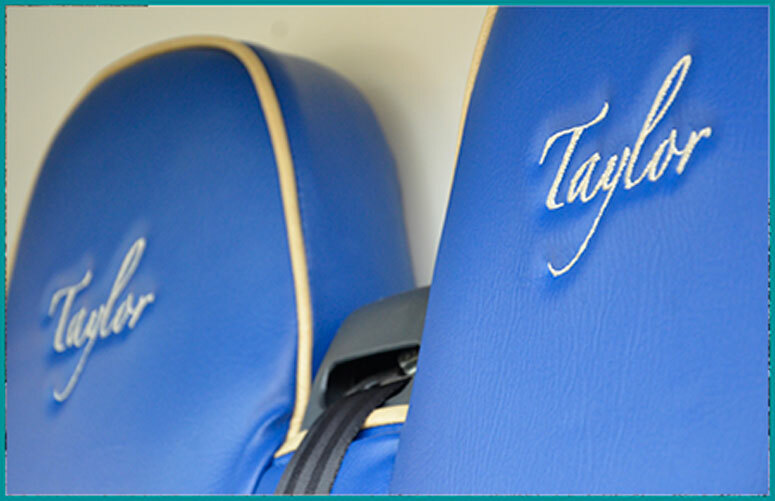 Taylor Horseboxes of Cheshire are very proud of our high class craftsmanship. 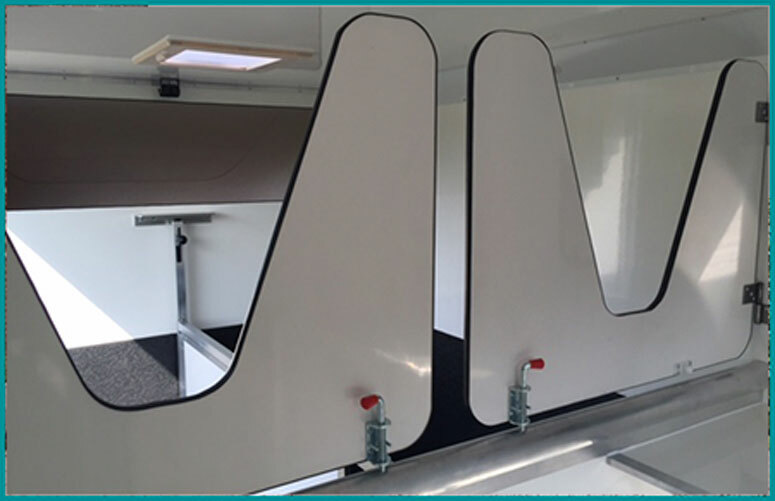 We use the finest most durable materials on the market that we have tried and tested and with years of experience in the horsebox industry and us being horse owners we really do class ourselves as the horsebox experts! 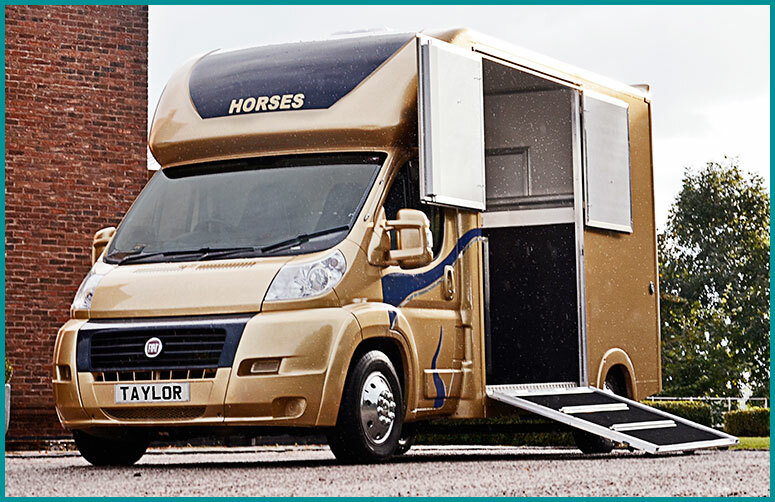 The service from Taylor Horseboxes was outstanding from date of order to collection and I was kept informed throughout. I have now had the lorry for 2 months, the build quality is superb. 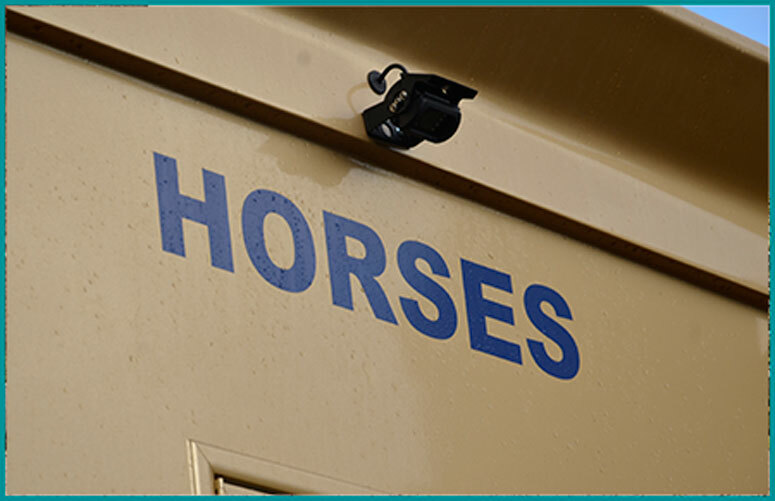 Customise the design and layout of your horse box. Choose from a wide range of Upholstery options. Our list of additional extras is endless,.